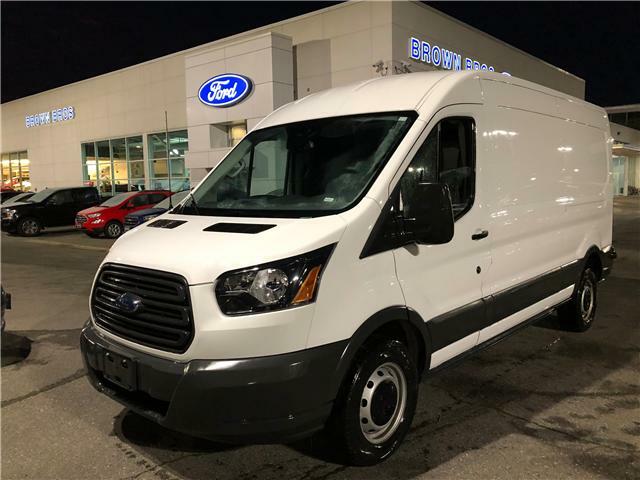 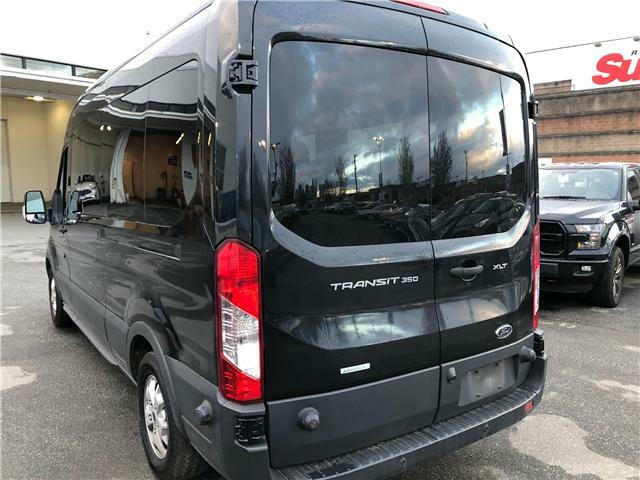 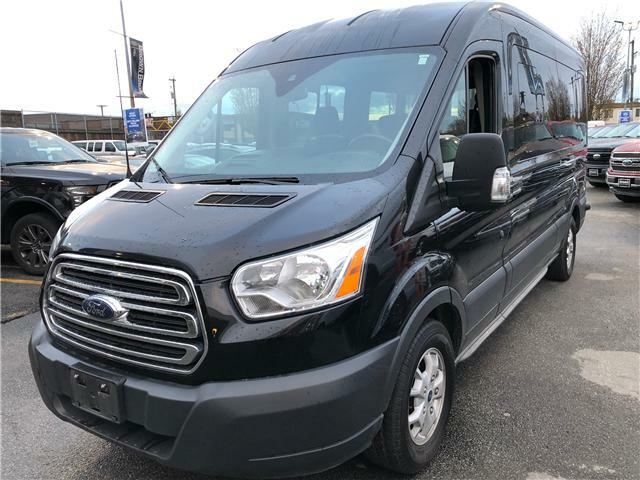 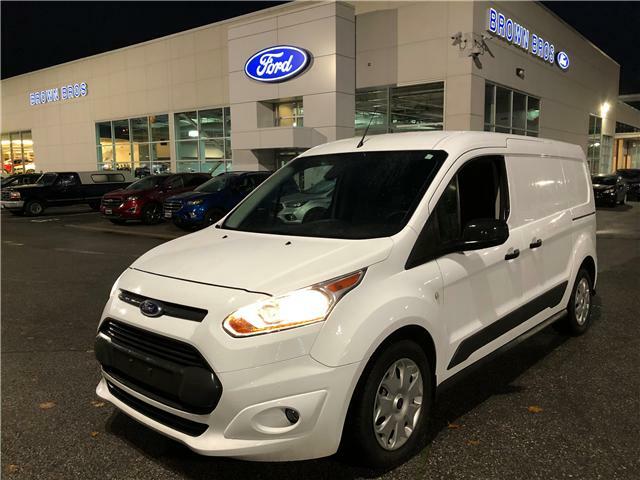 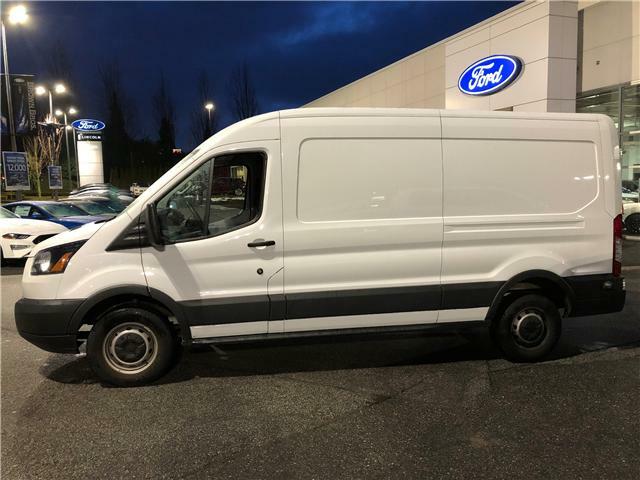 XLT, 350 high roof, 15 passenger wagon, 3.5L V6, back up alarm, reverse sensing, backup camera, remote entry, trlr tow, trlr brake controller, Sync, passenger side running board, securilock anti theft and much more. 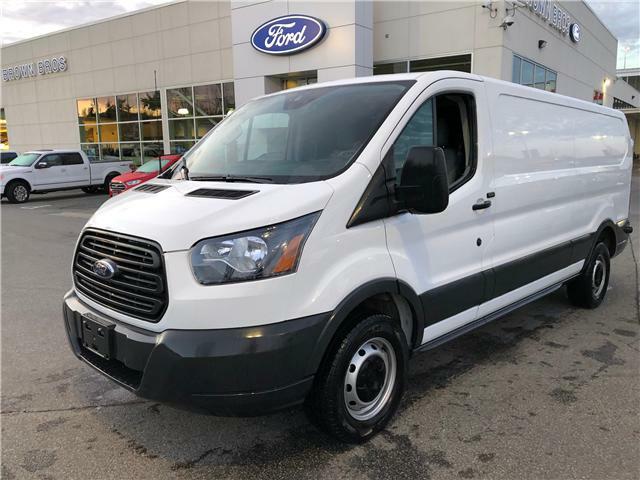 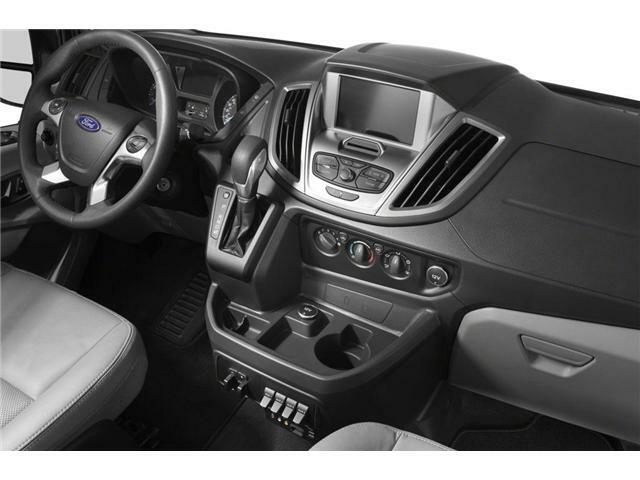 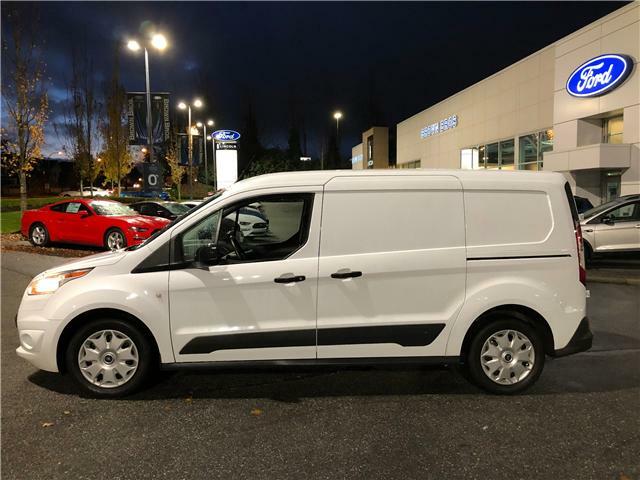 XLT 15 passenger 350 Medium roof, 148" w/base, 3.5L V6, remote entry, 10 way pwr drvr seat, rain sensing wipers, securilock anti theft, back up camera, reverse sensing, lane departure warning, passenger side running board, aluminum wheels and much more. 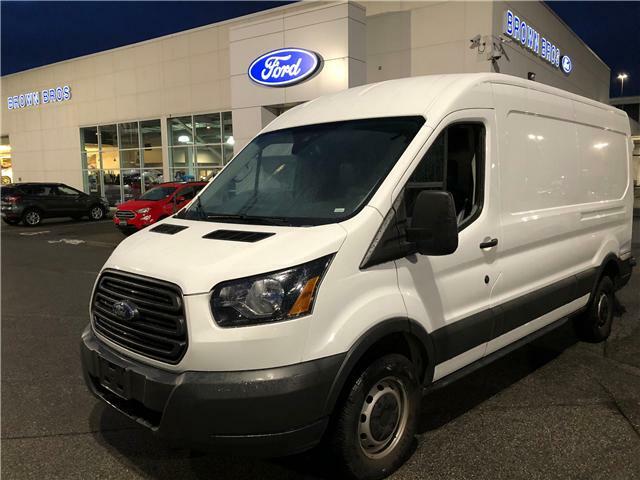 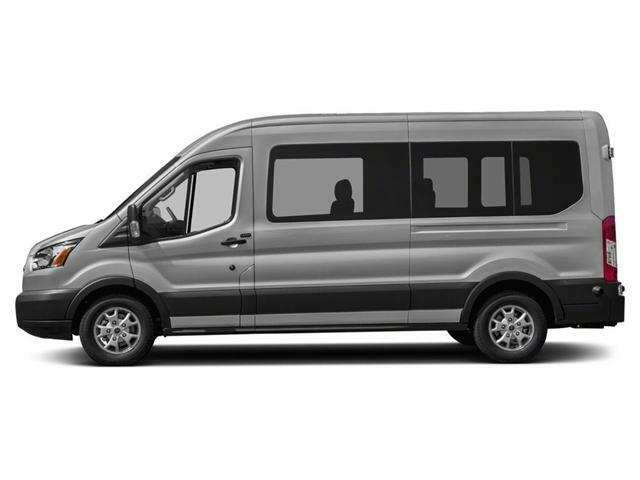 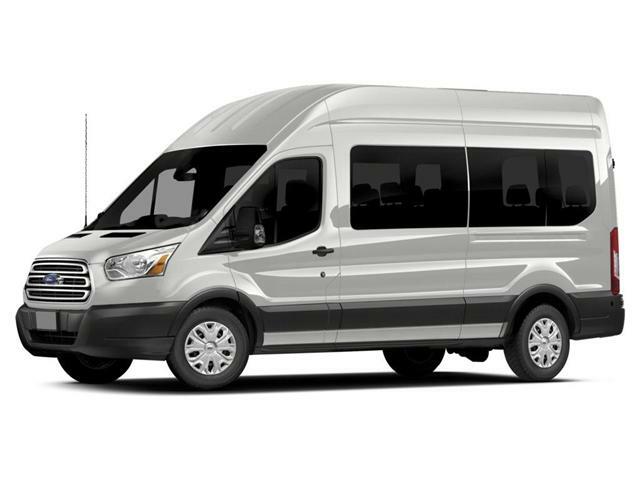 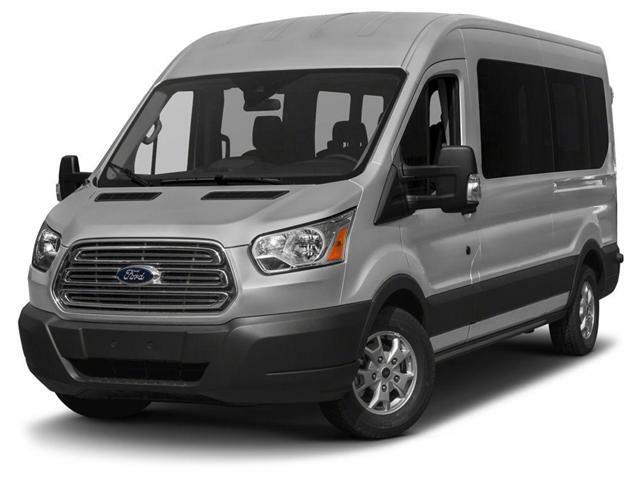 XLT high roof, 148" w/base, 302A pkg, 15 passenger, 3.5L V6, remote entry, rain sensing wipers, securilock anti theft, lane departure warning, reverse sensing, back up camera, navigation, perimeter alarm, passenger side step, aluminum wheels and more. 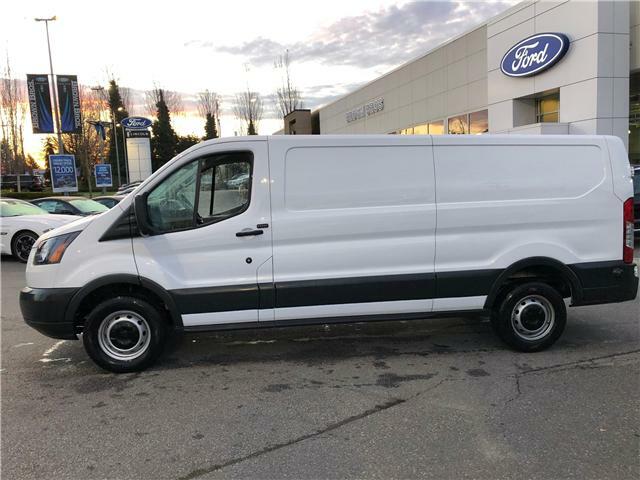 Local, medium roof, 250 cargo, 148" w/base, 3.7L V6, air, reverse camera, securilock anti theft, vinyl floor covering, fixed rear door glass. 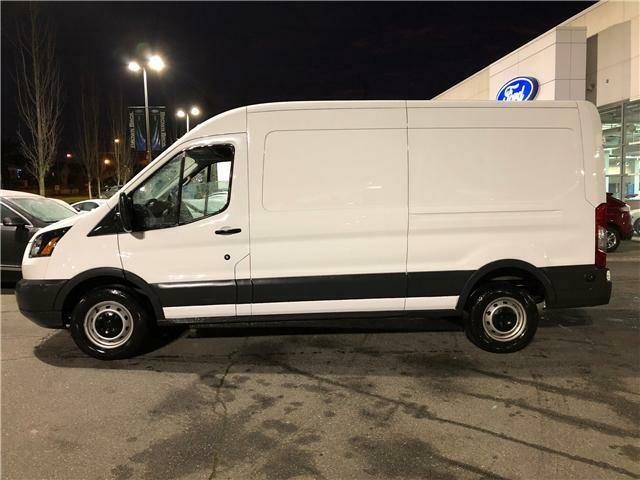 Perfect for all businesses!